bdj planner | Badudets Everything Nice! 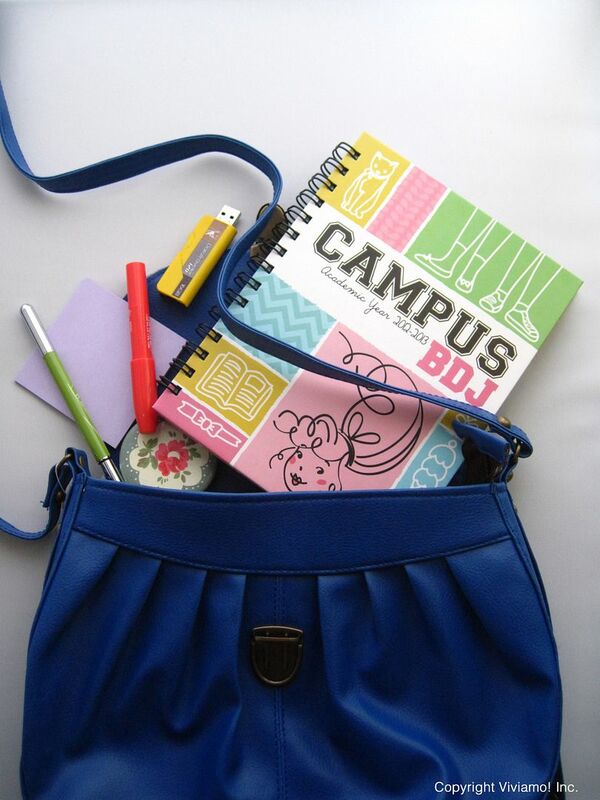 And if you’re looking for an organizer, look no further because Campus Belle de Jour Planner (Campus BDJ) 2012-2013 is here! Yes, it’s Belle de Jour Power Planner‘s younger sibling so it’s still fab. Campus BDJ is now available at Php 398 at all major bookstores.